A young woman from Montreal follows the geese to the Inuit North in this deeply-felt witnessing of contemporary Indigenous life, as shaped by decades of colonial rule and government neglect. Having worked in the North for years, Juliana Léveillé-Trudel offers a portrait of a people undaunted by institutionalized racism, but in many cases broken by domestic violence, corporate mining, and the corrupting presence of summer workers up from the South in search of big paycheques. 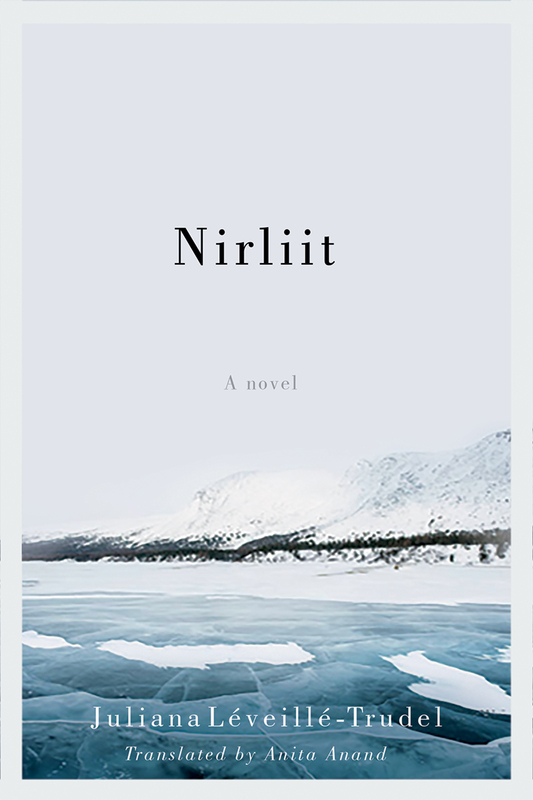 Delivered across two searing monologues, Nirliit is a testament to a people’s perseverance as much as it is an apology by those who inflicted those circumstances upon them. Léveillé-Trudel transcends historical divisions to make a meaningful, individual connection. Anita Anand is the author of Swing in the House and Other Stories, winner of the 2015 QWF/Concordia University First Book Award and finalist for the Blue Metropolis/Conseil des arts de Montréal Literary Diversity Prize. 160 pp 7.5" x 5"